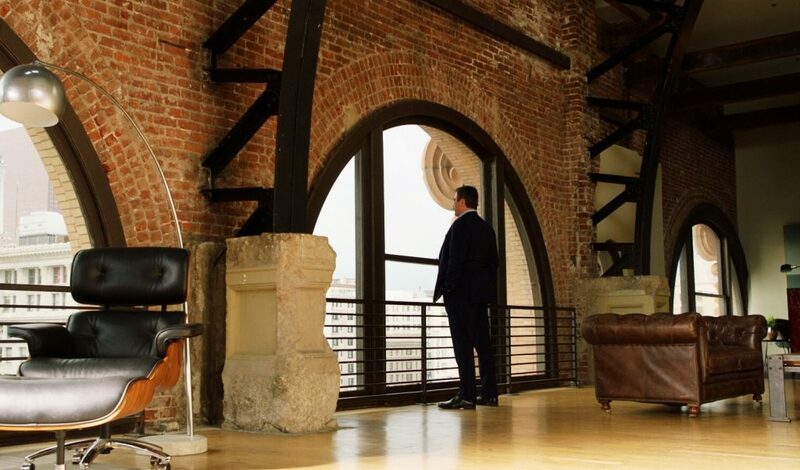 ORANGE, Calif. (June 19, 2017) –American Advisors Group (AAG), the leading reverse mortgage lender in the nation, today announced the debut of its new television campaign, “Why Not Use It,” starring the company’s national spokesperson, Emmy and Golden Globe award-winning actor, Tom Selleck. AAG collaborated with agency partner Samm Media Production on the new TV commercial. The 120- and 60-second spots began running June 19 across cable and national networks, including ABC, NBC, CBS and Fox. 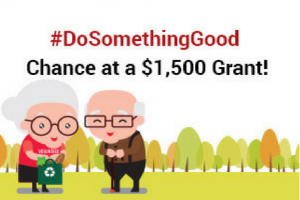 Since Selleck was named AAG’s national spokesperson in June 2016, the company has worked to increase awareness among senior American homeowners that home equity should be part of comprehensive retirement planning. According to the NRMLA/RiskSpan Reverse Mortgage Market Index, Americans aged 62 and older have accumulated $6.2 trillion in home equity. Based on AAG’s analysis, there are more than 27 million American senior households, aged 62 or older, with equity. That equates to an average of more than $200,000 per household with equity. A link to the “Why Not Use It” commercial can be found here. 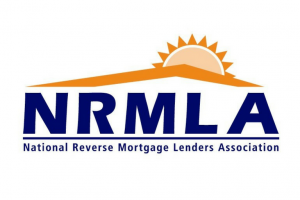 AAG is a proud member of the National Reverse Mortgage Lenders Association (NRMLA). To learn more about American Advisors Group and reverse mortgage loans, please visit the company’s website at https://www.aag.com/.